systems, and supplementation. Ryan has been running a private consulting business for 5 years and has coached both athletes and coaches in the professional ranks and the Olympic Games. I believe in Ryan so much that he’s been single-handedly designing my training and nutrition programs for the last two years! Thanks for the great intro Vince! I’ve got some powerful info that I can’t wait to share, so let’s get to it. 1. Eat to lose on the scale. Take your body weight DAILY and track your weekly average. If you’re not making changes to your average body weight each week, you need to adjust your activity or your diet. I’ve changed my mind on this one (the more clients I train, the more individual science experiments I get to do). I used to be in favor of “recomping” (adding muscle while losing fat)—this just ends up taking too long and it’s far more effective to do dedicated fat loss and muscle building phases. Calories are king (I’ve changed my mind on this one too). This doesn’t mean that you necessarily need to measure them, it just means that calorie balance is the over-arching principle that guides change. Principles such as macro distribution, nutrient timing, food quality, solid food vs. shakes all matter too, just not to the degree that calories do. The practical application of this is that when you’re somewhere and you’re not prepared with food, at least make sure you nail your calories and you’ll do minimal damage (don’t hit the “F-it” button!). 2. Choose an eating approach that you can stick to and is appropriate to your goals. Arguments on the internet are stupid—both clean eating and flexible dieting involve 90% nutrient dense food and 10% “whatever” food. The difference between them is simply having “whatever” food every day (with flexible dieting) versus saving it up for a cheat meal or cheat day. 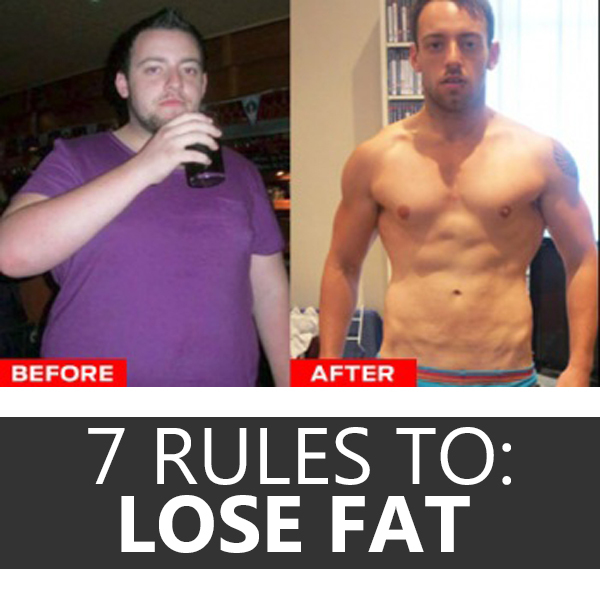 Fasting does work for fat loss, but if having muscles is your goal it’s not a great option. All of the benefits of fasting can be had with a 12-hour fast (basically the amount of time that elapses between most people’s dinner and the next day’s breakfast). There is no need to go any longer without eating! Ultimately, the only thing that matters is that you achieve the desired result. As such, the “best diet” is simply the strategy that works for YOU. Whichever strategy you use, you do need to have a muscle protein synthesis stimulus at least 4 times per day to maximize lean tissue gains and preservation. About 3 grams of leucine are required to stimulate protein synthesis, so each of these 4 stimuli need to reach that 3 gram “leucine threshold.” Having about 30 grams of whey isolate or 5 ounces of chicken (measured raw) are two examples of ways to reach that threshold. 3. Keep carbs as high as possible for as long as possible. Carbs fuel the thyroid, which enhances metabolic rate. In fact, a mere 1% increase in thyroid output results in a 7% boost to your metabolic rate! When you drop carbs below 120 grams per day, you suppress thyroid output and decrease your metabolic rate. Carbs also power weight training workouts and allow you to work harder. When you have the energy to crush your weight training session, you’ll significantly elevate your metabolic rate for the following 48-72 hours due to excess post-exercise oxygen consumption (EPOC). 4. Push protein up to 1.5 grams per pound body weight. 5. Move more—a lot more! Pick one of the following and milk it until it’s no longer giving you results—then choose another and repeat the process. Don’t do it all at once! HIIT is more effective for fat loss because it’s very metabolically demanding, but it comes at a cost—it is very demanding on the central nervous system (CNS) as well. If your CNS is overworked, your lifting workouts will suffer and your progress could stall. If you’re only lifting 3 times per week and want to add some cardio, HIIT is definitely the way to go. On the other hand, if you’re a bodybuilder who’s already doing 6 hard anaerobic lifting sessions per week, steady state is the better option (if you want to do HIIT, just keep it to 2 short sessions per week max). If you only have 1 or 2 times per week for cardio, try combo cardio. Start with a 10-20 minute HIIT session followed by 20-45 minutes of steady state work. Another option is to alternate HIIT and steady state—for example, 30 seconds of maximal effort heavy resistance cycle sprint with 5 minutes moderate cycling between reps for 45 minutes or so. Combo cardio is an excellent option because HIIT releases fatty acids from the fat cells into the bloodstream and the steady work burns them for fuel. Many people make their lifting workouts look like an aerobic step class when it comes time to shred body fat (total body training works well but it must be HARD and unable to be sustained continuously). 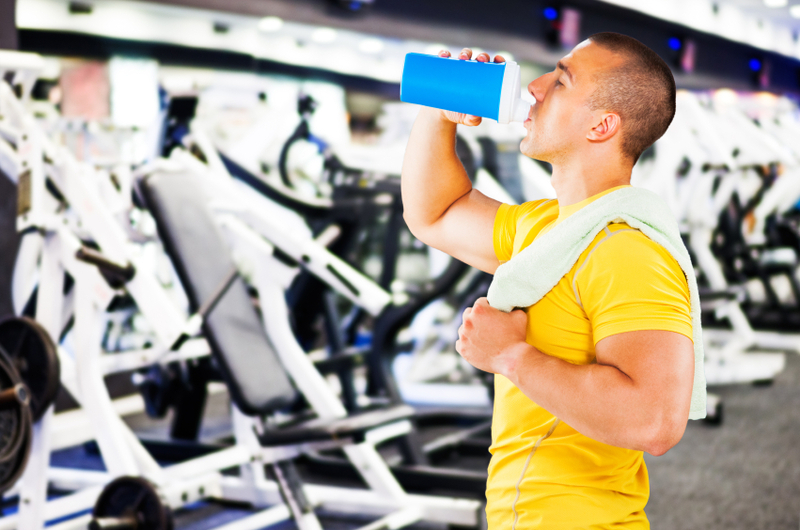 Hypertrophy training will help you retain your hard-earned muscle while you diet. 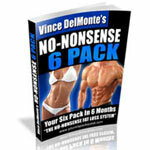 After all, you want to have shape when you get lean; you don’t want to be a skinny stick with no muscles! Hypertrophy training also helps to mitigate some of the negative effects that dieting has on your anabolic hormones. Finally, hypertrophy training utilizes a lot of glycogen, so you’ll have more room for delicious carbs in your fat loss diet. Try the 2-4-6-8 method: 4 exercises, going from moving weight to more contraction and intention-based exercises. 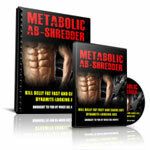 Keeping track of your nutrition and your macronutrient ratios are important if you want to lose fat. Great informative article. 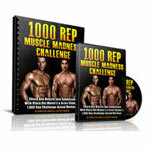 Cardio is an effective way to improve health and burn calories, and hypertrophy makes physique more imposing. Hey Guys! If you are looking for the online card game and you have a great interest in playing card then play euchre online free quick view at this homepage and allow your self to play this game for free and win for more exciting experience. Thank you very much for this information. So this can make you all aware about this. Good tips for someone who’s trying hard to switch to a healthier lifestyle. I’m training for a race with SportMe half marathon app and also on a strict diet. Things are going great for now. 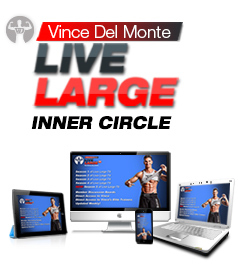 Can’t agree more Vince, but my personal experience with fat loss is that it’s not that simple. 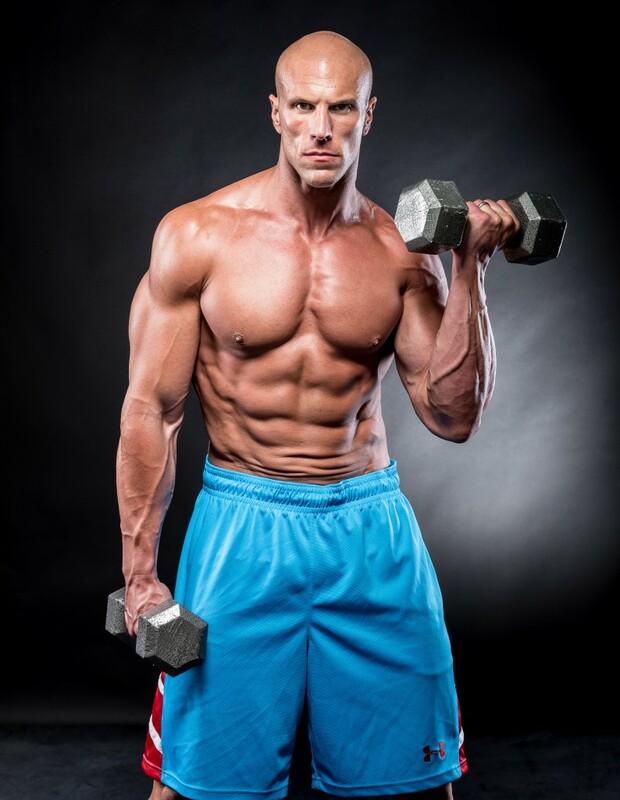 I’ve been working out for decades and bouncing between different nutrition programs, but did not achieve satisfying results, till the last personal trainer I was assigned to got the heck out of me with intense exercises, more days, and severe diet. Also he added one more component that I was not sure about first, but I said heck yeah I gotta get rid of this extra fat. He simply suggested that I use some supplement that can help my body burn fat faster. I took his words for granted and I tried some supplement, and overall combining training, diet, and this supplement I got great results! Great article with one tiny exception; most gyms aren’t set up so one person can take over 4 benches/stations at one time. This is similar to suggestions to cook 6 meals a day. Nice but impractical. I absolutely appreciate this site. Keep writing! Another fascinating article and ditto to what matt and Jack said. Just wonder is there a release date in pipeline for your program that vince alluded to in the coaching emails? Thanks! Common sense approach, keep things simple! Great article, keep it up! Thank you Matt! It’s our pleasure we love helping people change their bodies, their minds, and their lives! 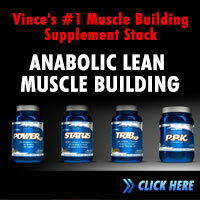 Great articles on building muscle and burning fat. Everyone can gain knowledge through these articles because we all forget about a few of these principles when writing program after program for clients. 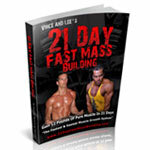 Ryan and Vince are my “go to’s” when it comes to strength training programming. I always learn something new from these 2 guys. Thanks for all the free information you are always willing to give away.